Step into the intriguing world of Pan-Pan. This indie game is without doubt one of the most gorgeous games we have ever seen. Pan-Pan is an adventure and exploration game with puzzle solving elements. The bright colors, beautiful illustrations, calming soundtrack and narrative storytelling, make this game a stunning masterpiece. It is your task to fix your broken spaceship and begin the journey home. In a world littered with world shifting riddles and sprinkled with memorable characters – how you solve these riddles is firmly in your hands. 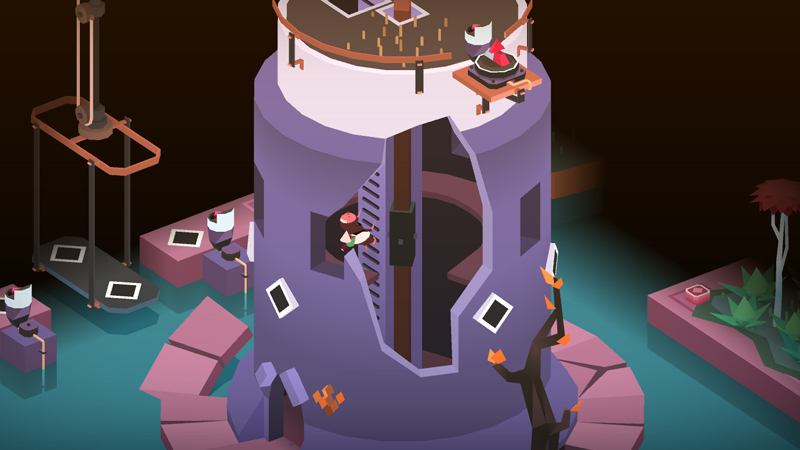 Pan-Pan will definitely provide hours of solid puzzle-adventure entertainment. But wait! That's not all! Ofcourse, we have added some more games to our evergrowing library of games. Also new this week: Demon's Crystals, Return to Mysterious Island 1+2, Castles & Monument Builders - Rushmore.